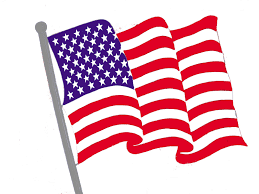 · American Flag Project : Jim Ortlieb – They’re UP, however some of our 100+ American flags along Rowland avenue will need to be retired, and will need to be replaced. 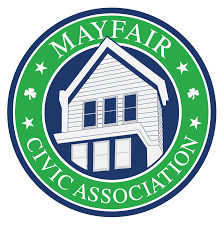 · Mayfair Memorial Playground Update: “LIKE” Mayfair Memorial Playground on Facebook for updates. Volunteers are needed for Opening / Closing the Playground. Send a message on Facebook if you are interested in helping out. 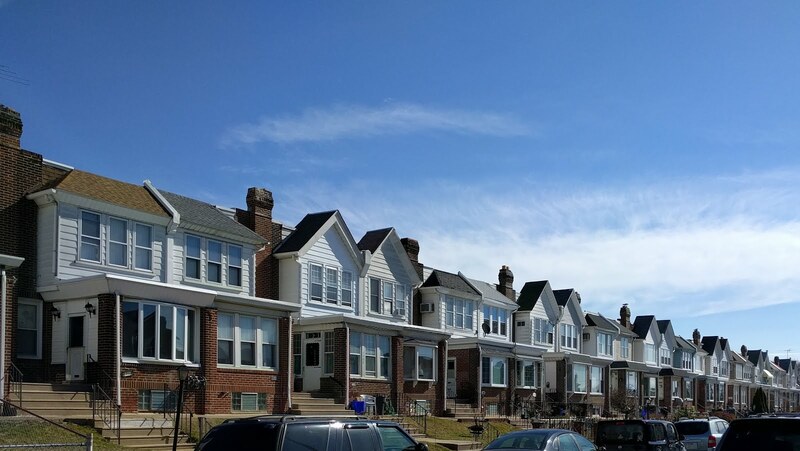 · Pennypack Music Festival: “LIKE” Pennypack Music Festival on Facebook for updates. Our first show is Wednesday May 30th at 6:30pm featuring Philadelphia’s School of Rock and Steal Your Face, a tribute to the Grateful Dead. Shows run on Wednesday nights until Labor Day.